Many moons ago I sported nail tips. I loved the way they looked (still do). But I have also always enjoyed working outdoors. (Think Zsa Zsa Gabor and Green Acres. OK not really. I don’t wear a feather boa.) Bottom line it’s tough to garden and landscape all the while keeping the fingies in fine form. Consequently, this past summer I got semi-hooked on Shellac Polish. Wow. It really sticks. I felt like I had found the best of both worlds. My nails stayed nice but so did the Black-Eyed Susan’s in my flower bed. 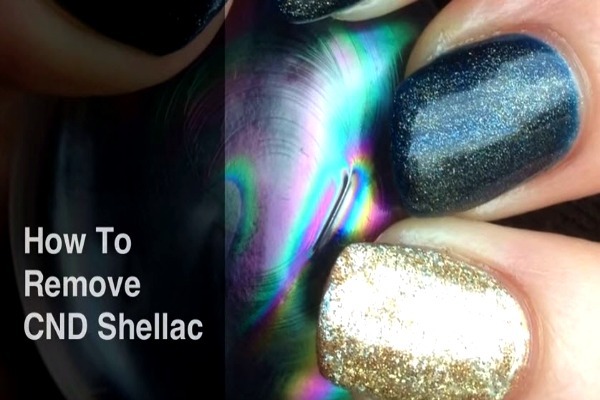 There’s just one little problem with Shellac. It does such a good job of staying on it can be hard to get off! DONT soak your nails in acetone. Is it quicker? Yes. Is it healthy? No. If you and I were going to really go green the truth of the matter is we would shy away from it altogether. Acetone is a bad doobie. If however, we choose to go the shellac route let’s be smart about it and remove the polish with a cotton ball and foil. Instead of reinventing the wheel I have a great link for you to visit that gives step by step instructions for the removal of shellac polish. There are a ton of video options out there but I enjoyed this particular link. She has a delightful British accent but you’ll need to disregard her mention of using pounds as your currency to make purchases! She also gives the same advice a nail technician gave me years ago…the best way to have nice nails is to treat them like jewels not tools! 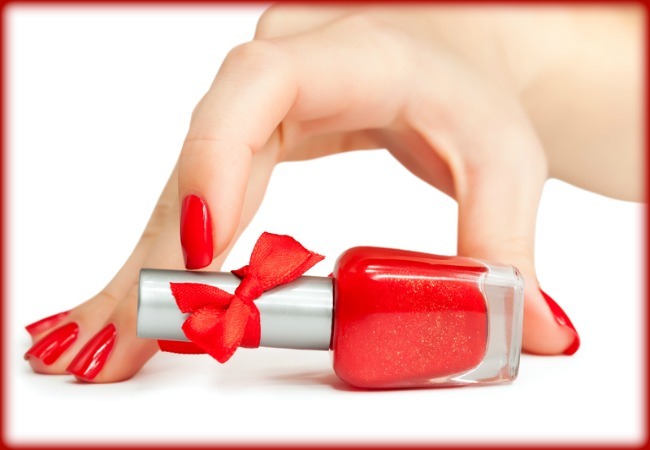 Check it out girlfriends and enjoy that manicure…just make sure you enjoy the added benefits of careful removal!